The initial rush from the bond house’s Total Return Fund has barely tapered off, perplexing analysts. The exodus of investors from PIMCOs Total Return Fund shows no sign of ending soon. It has now been six months since the sudden departure of the firms co-founder Bill Gross, who had managed the fund since its launch in May 1987. By now, one would think the shock effect would have worn off. Evidently it hasnt. On the surface, the reaction of investors seems out of proportion to the facts. Yes, performance was bad last year. The PIMCO fund returned 4.69 percent, well below the 5.21 percent average return of the Lipper U.S. core plus bond funds index. According to Lamy, however, the new managers of the PIMCO fund have steered it back on course and have things under control. Over the past six months, the fund has returned 2.27 percent, well above the 1.52 percent average of its Lipper class colleagues. 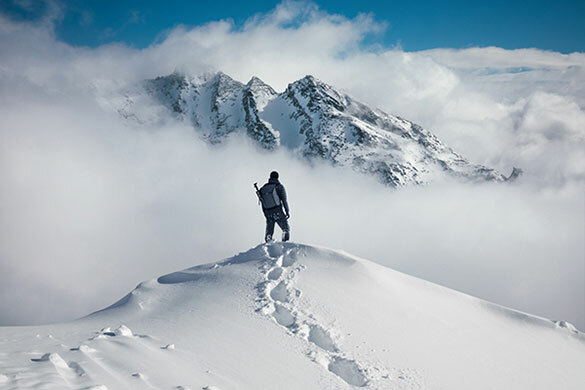 Part of the problem is that investors in the Total Return Fund have high expectations, given its legendary performance under Gross, says Jeff Tjornehoj, head of Americas research at Lipper, the New Yorkbased mutual fund analytics company. Over the past ten years, the PIMCO fund ranked No. 9 among 89 funds Lipper classifies as core plus bond funds that have been in existence at least a decade. The PIMCO funds ten-year average annual return of 6.19 percent beat the Lipper class average of 5.02 percent over the decade ending February 28, delivering an excess return of 1.17 percent on average per year. Looking back only five years, however, reveals a very different performance story. The PIMCO fund has hovered around the middle of the pack, says Tjornehoj. Its five-year average annual return of 5.06 percent was just below the Lipper class average of 5.12 percent. To explain the behavior of investors still departing the PIMCO fund, Lamy turns to physics. At this point, the monthly outflows are being driven by investor inertia, she says. By that she means that the momentum of earlier redemptions continues to prompt new ones, as investor behavior mimics Galileos concept that an object in a state of motion possesses an inertia that causes it to remain in that state of motion unless an external force acts on it. In the case of PIMCO, Lamy believes that inertia is propelling investors forward in the same direction, irrespective of performance, quality of management or the firms overall reputation. The firm, co-founded in 1971 by Gross and since 1999 a subsidiary of Munichbased insurer Allianz, remains a huge bond powerhouse with $1.65 trillion in assets under management. 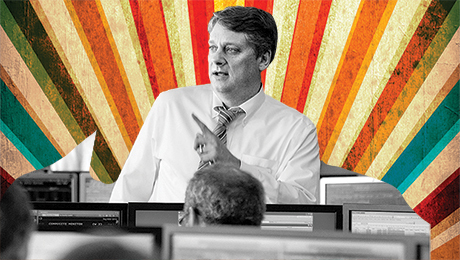 The departure of Gross was an earthquake for PIMCO precisely because of his legendary past. 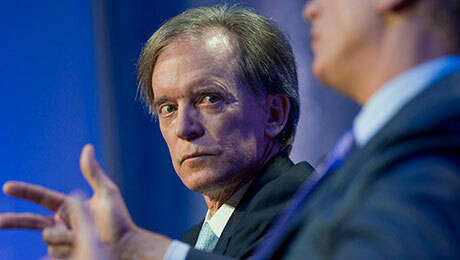 Bill Gross had built his reputation as the bond king, says Tjornehoj. Well, when the bond king is in trouble, people dont have a whole lot of faith in the rest of the organization. It left PIMCO vulnerable as a firm to sudden departures of money. Since Gross departure, the fund has been overseen by three chief investment officers: Scott Mather, CIO of U.S. core strategies; Mark Kiesel, CIO of global credit; and Mihir Worah, CIO of the real return and multiasset portfolio. 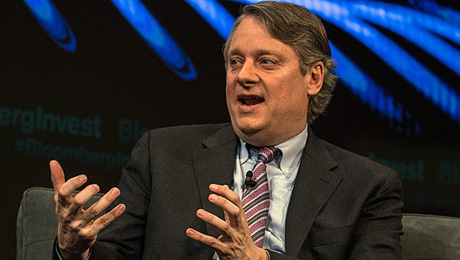 PIMCO Total Return Fund investors were spooked not just by the funds loss of its founder but also because the managers who took over were new to the investing style of the fund, says Todd Rosenbluth, senior director of U.S. exchange-traded funds and mutual fund research at S&P Capital IQ in New York. PIMCO has sought to address this concern by assuring investors that the strategy of the fund has not wavered. Whether there are inflows or outflows every day, we ensure that the strategy maintains the target exposures we have set for the portfolio in each fixed-income sector. Flows are not a reason to change the way we manage the strategy, co-CIO Mather said in a Q&A PIMCO posted on its website. To be sure, investors have not lost confidence in the broader class of U.S. core plus bond funds, according to eVestment, an investment data firm based in Marietta, Georgia. During the fourth quarter of 2014, $87.8 billion flowed out of the PIMCO Core PlusTotal Return Strategy, a category that includes the PIMCO Total Return Fund, as well as separate accounts managed with the same approach. If you remove PIMCO from the equation, all other funds classified as U.S. core plus received $27 billion in net inflows in the fourth quarter. The biggest beneficiary has been the $60.8 billion Metropolitan West Total Return Bond Fund, which has received $26.3 billion in net inflows since September, according to Morningstar. Investors have also rewarded the $31.4 billion DoubleLine Total Return Bond Fund with $8 billion in net inflows since September. Gross new fund, the Janus Global Unconstrained Bond Fund, launched in May 2014, had attracted $1.4 billion in assets from October to January but saw $18.5 million in outflows in February, according to Morningstar. 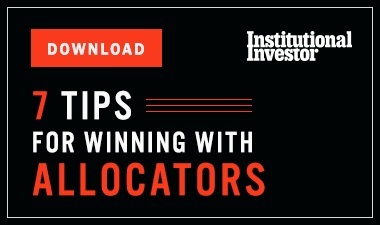 Few are prepared to say when the outflow momentum will wind down, but most agree it will depend on how quickly improved fund performance can win over investors. Once the current managers have established a long enough track record, then the bleeding will stop, Rosenbluth says.